The way newscasters speak is unmistakeable, with their exaggerated modulations and drawn-out pauses. And now, Amazon has taught Alexa, its voice assistant, to approximate the authoritative intonation. 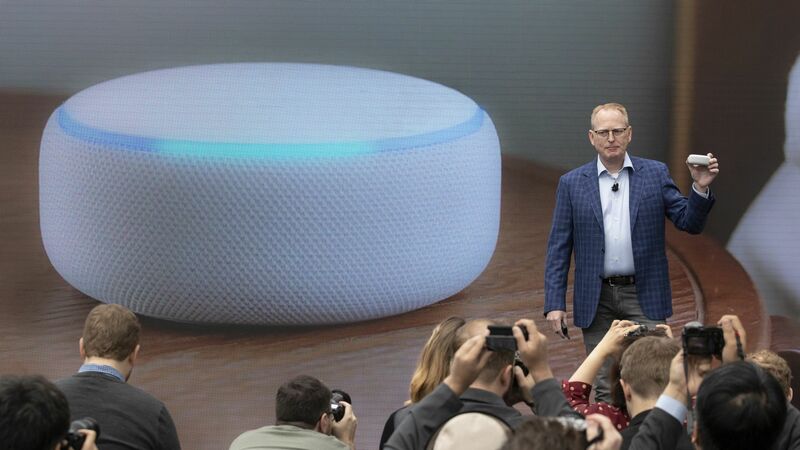 Details: The company used machine learning to detect patterns in recordings of broadcasters’ speech and incorporated them into a new voice for Alexa, reports The Verge’s James Vincent. The company is hoping Alexa's new voice will make it more pleasant for consumers to listen to news read out loud by a computer.